Kajabi vs Clickfunnels: Which Software Is Right For Your Business? Ready to give funnel marketing a go? Which Software Is Right For Your Business? This time, Kajabi vs Clickfunnels. These are two successful digital marketing platforms. However, it is important to note that they are aimed at different audiences. 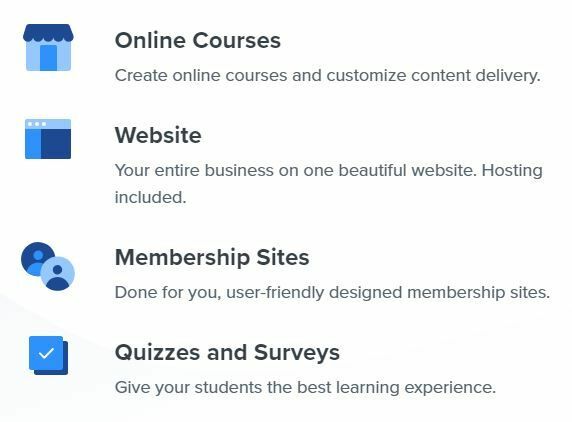 Kajabi is aimed at people selling solely digital products, such as online courses, membership programs and ebooks. Whereas Clickfunnels’ audience is broader; users can sell physical or digital products. Essentially, Kajabi is a more specific tool aimed at a relatively specific audience. We will take you through both pieces of software. Hopefully, you will leave with a good understanding of which is suitable for your business. As you are probably aware by now, we rate Clickfunnels highly as a marketing tool. This is partially due to our own positive experiences with the software and the increased conversion rates that their funnels bring. Despite us being on the Clickfunnel side of the Kajabi vs Clickfunnels debate, all our points are entirely valid. We have used Clickfunnels to successfully create and implement funnel marketing strategies for ourselves and for clients. It is accessible for people with all levels of experience and marketing knowledge due to the ready-made funnel templates available to benefit from. The software is used by a number of big names and was founded by none other than marketing guru Russell Brunson… So, you can’t really go wrong. The main advantage and one that we have already reiterated by now is Clickfunnels’ user-friendly nature and wide audience. If you are someone who has worked in sales all your life or a new entrepreneur looking to dip their toes into marketing funnels… Clickfunnels will work for you. The fact that Kajabi only allows digital products/online knowledge to be sold excludes a lot of people, who may have a great product but in physical form. Clickfunnels’ main focus is on sales funnels, which is what they do best. Although it may be useful to be able to tackle various marketing tasks on Kajabi, sometimes using more specialised software means your marketing efforts will be of a higher quality. Less is more, quality over quantity… Need I go on? Clickfunnels is significantly cheaper than Kajabi. You, therefore, would get more for your money with Clickfunnels. With a Clickfunnels basic package, you receive three unique domains for your products. This gives users the freedom to sell different ranges or types of products and keep them separate to avoid confusion. More domains = more opportunity to sell. If you have a membership-based business or product, Clickfunnels is definitely more advisable. Their basic plan allows any program to have unlimited members. This is different to Kajabi where a basic plan priced at $129 per month only allows you to have 1000 members. You would have to be paying for the $899 per month package to have unlimited members. The decision between Kajabi vs Clickfunnels seems like a no-brainer where money is concerned. Clickfunnels also takes the crown by offering a free 14-day trial so you can test if their services work for you. One way that Clickfunnels may fall short of Kajabi is with the amount of customisation it allows. With Kajabi, you can edit any template as much or as little as you like to suit your individual brand image. Clickfunnels is more restricted as it allows you to add your own content but not any new elements to pre-built funnels. This could be seen as negative but also means that the funnels you end up with have been tried and tested before, reducing the risk of them not converting. Clickfunnels could also be critiqued for their lack of personal advice and guidance that their founders and team can provide. This is understandable due to its size and position in the marketing world. It would be impossible to cater to the needs of all users. Also, despite not offering a ‘live chat’ option like Kajabi, they do have a unique ‘board game’ process when people first join. This makes a game out of the training process, where you can win rewards for mastering how to use certain features. In a nutshell, Kajabi is a digital product delivery system aimed at ‘infopreneurs’. 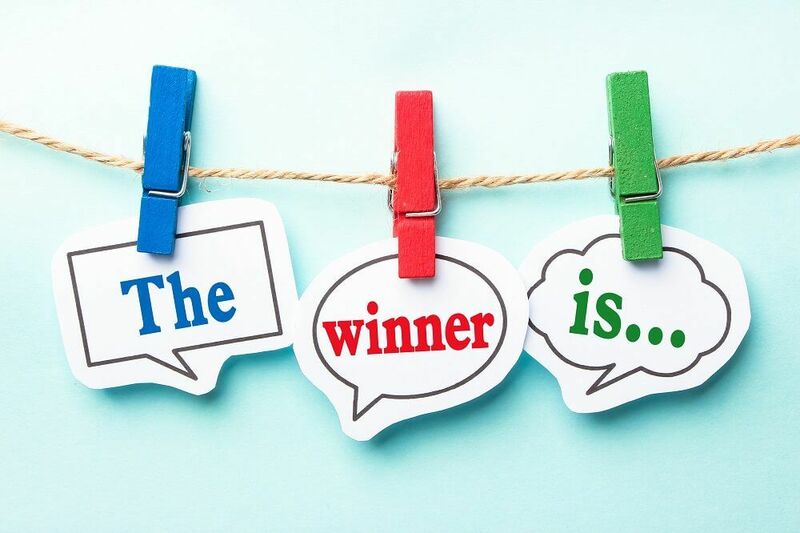 These are individuals with extensive knowledge of sales, branding, design or customer service. Kajabi offers a platform for them to share their expertise. Kajabi provides a range of features so people can choose to sell their knowledge in a range of forms. For example, they could create an ebook or go whole-hog and develop a membership program. This is different from Clickfunnels which is a digital or physical product platform, so is far less specific. It almost seems unfeasible to compare the two but is still worthwhile. Especially if you are still figuring out exactly what product or service you want to sell. One way Kajabi may take the lead in the Kajabi vs Clickfunnels debate is with its range of features. Clickfunnels’ main focus is marketing funnel creation and email marketing, whereas with Kajabi funnels are only a small aspect. With Kajabi you can build a website, blog and more. The opportunities for customisation are endless too; you can tailor the design to completely suit your brand. Building a website on Kajabi means you have access to a range of themes. You might find one you really like or completely redesign it. Kajabi allows any degree of customisation. Like Clickfunnels, Kajabi websites are fully responsive so whatever your design, they will function on any device. Another advantage of the left side of the Kajabi vs Clickfunnels debate is the ‘drip content’ feature. This would be handy if you wanted to use Kajabi for a blog. You can schedule content to go live whenever, whether it be the following week or month. This takes a weight off your shoulders. You definitely have enough to think about without having to sit in front of a screen poised to publish content. This also means you could tease your audience by letting them know when to expect content. As well as Kajabi offering a wide range of features, some of them are pretty cool. Due to them being a knowledge commerce platform, they give you the option to sell online courses. They take this further as you can even create course assessments. You set the rules, for example, people may have to complete each assessment before they move on or may have to achieve a certain score. Users can also run digital events inside the Kajabi software. These may consist of pre-recorded content or you can go live to share your knowledge with viewers. It depends how brave you are! Kajabi is known to view the providing of excellent customer service as one of their main priorities. Their website offers a 24-hour live chat service so that you can get answers to queries almost immediately. This is useful compared to Clickfunnels, where personal advice may be less accessible. Kajabi, as well as having a smaller audience, is much more expensive. The most basic Kajabi pricing plan is $129 per month and the premium plan would cost you a whopping $899 per month. Kajabi would argue this is due to the increased number of features on offer. However, it is still a big investment. If you went for a Clickfunnels basic plan over a Kajabi basic plan, you would save $384 per year. This is a large sum which you could save or invest elsewhere. The Kajabi price tag also limits its audience, which is already specific to ‘infopreneurs’. If you are someone who isn’t extremely passionate about sales but have a product you want to get out there, go with Clickfunnels. 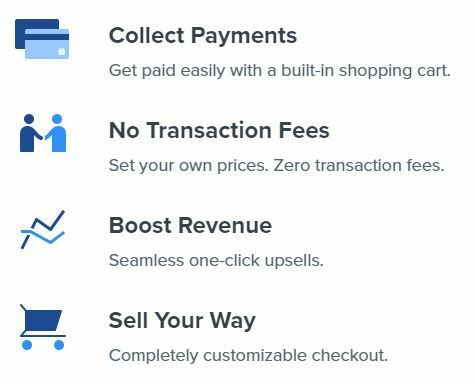 Leading on from the pricing aspect of the Kajabi vs Clickfunnels debate… Kajabi, even though they charge more, offer a lot less in some respects. With a basic package costing $129 per month, you receive only one domain to sell your products. With Clickfunnels, you receive three domains even with the most basic $97 per month. This is useful if you have different products that would be better off kept separate. This saves confusion with customers and also allows you to keep track of your products’ success more efficiently. Another potentially negative aspect of Kajabi is their specific target audience. The fact that users need significant expertise rules many who may be interested out. Entrepreneurs may be interested in selling physical products alongside digital. If this is the case, go with Clickfunnels, as you can do both. Clickfunnels is superior to Kajabi in that anyone from any walk of life can be equally as successful as someone with tons of marketing experience. This is due to Clickfunnels allowing any product to be sold but also how user-friendly the software is. Despite us creating the idea of there being a Kajabi vs Clickfunnels contest, the two can actually work well together. Kajabi is very open about the fact that Clickfunnels can be integrated in a number of ways. 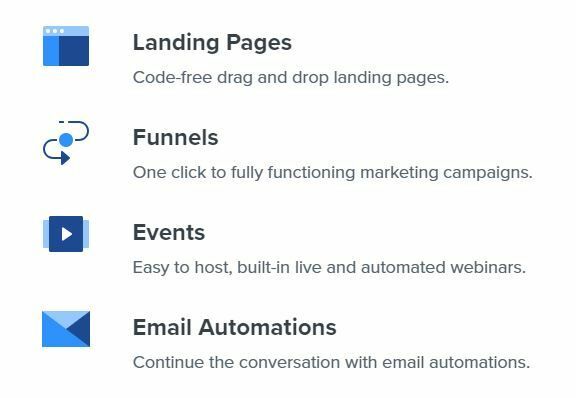 You could use Clickfunnels for the front-end of your sales and take advantage of their popular funnel builder. Then use Kajabi for the back-end due to their payment integration options and order forms. Or you could use Clickfunnels for the majority of the sales process and simply deliver the product on Kajabi. It’s completely dependent on you and your business needs! The deciding factor as to which you should use rests on the type of product that you are selling. Kajabi only allows the selling of digital products as they essentially provide a platform for people to sell their knowledge and expertise. Whereas, Clickfunnels allow you to sell digital or physical products – or both! If you don’t want to limit yourself to solely digital products then Clickfunnels is a better option. What are you waiting for? Sign-up for your free 14 day trial of Clickfunnels to have your eyes opened to the world of funnel marketing and the results that it can bring. We are here to help if you still need some more advice about the Kajabi vs Clickfunnels debate or which software to use. If you have a query unrelated to marketing software we are also happy to help! Give us a call on 01226 720 755. Disclaimer: We have used affiliate links in this post, therefore if you purchase Clickfunnels by clicking on a link, it will pass some commission our way (there is no extra cost to you).